The use of the national currency can be one of the most confusing things about visiting a foreign land. Coins and bills have different values relative to each other. Although the math may be easy to grasp, the practical application of using the physical currency can create problems for the non-native. This same problem actually also exists in the world of cryptocurrencies. Of course, denominations of a national currency are necessary because cash is physically carried around and used in commerce. 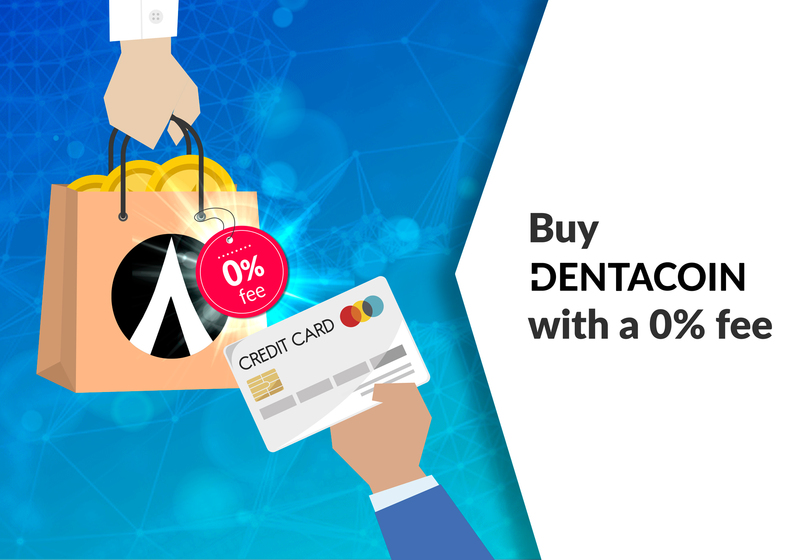 Bitcoin can also be divided into smaller units to accommodate any size transactions by simple math done automatically and invisibly by the transaction software. A portion of a Bitcoin can be split off to pay for something that costs far less than one Bitcoin, making denominations unnecessary. This seamless splitting of a cryptocurrency into smaller units has a limit. For Bitcoin, the limit is 100,000,000. The term for each of these infinitesimally small units is a Satoshi. This means that one Bitcoin is actually worth one hundred million Satoshi. In the rapidly changing world of cryptocurrency the term “satoshi” may come to mean the smallest unit of any cryptocurrency, but for now it is limited to the smallest unit of Bitcoin. When it took 10,000 Bitcoin to buy two pizzas worth $41 in 2010 the idea of Satoshi was nothing more than a programming feature, but as the value of Bitcoin increases Satoshi will begin to become useful denominations. In fact, the lexicon of Bitcoin includes units of Satoshi! One million Satoshi is called a Bitcent. This goes all the way down to one hundred Satoshi which is a “Youbit”. 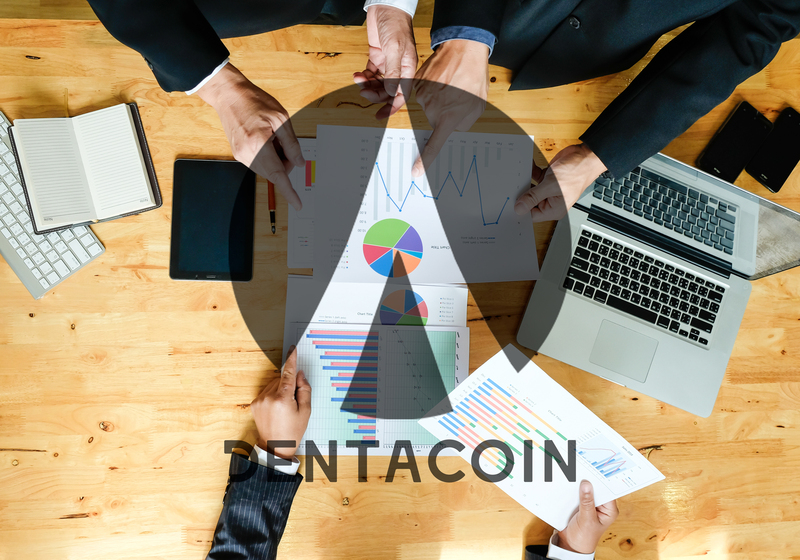 There has already been some discussion in the Bitcoin community of reducing the standard unit of this cryptocurrency from the Bitcoin to one of these smaller units. While irrelevant from a mathematical perspective, this would have a positive psychological and practical value. Smaller units of Bitcoin would be understood more easily relative to what they can buy, which may increase the value. This is an absolutely fascinating progression in the perceived value of cryptocurrencies as a deflationary hedge, but the practical application is more meaningful. As of October, 2017 there are 16.6 million Bitcoin in circulation. 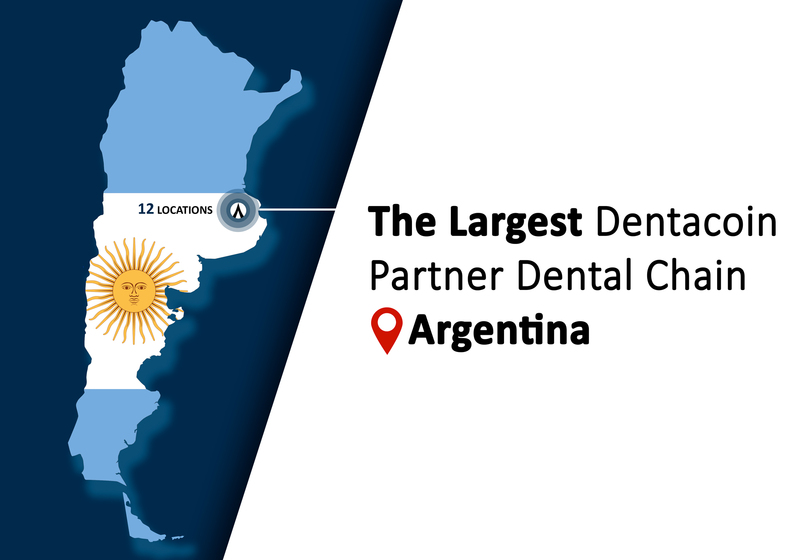 In fact, this number is misleading. Because each Bitcoin can be divided into 100,000,00 parts, the actual number of units of the Bitcoin cryptocurrency in circulation is 1.66 quadrillion! Moving decimal places around by breaking one Bitcoin into its component parts is not an academic exercise. 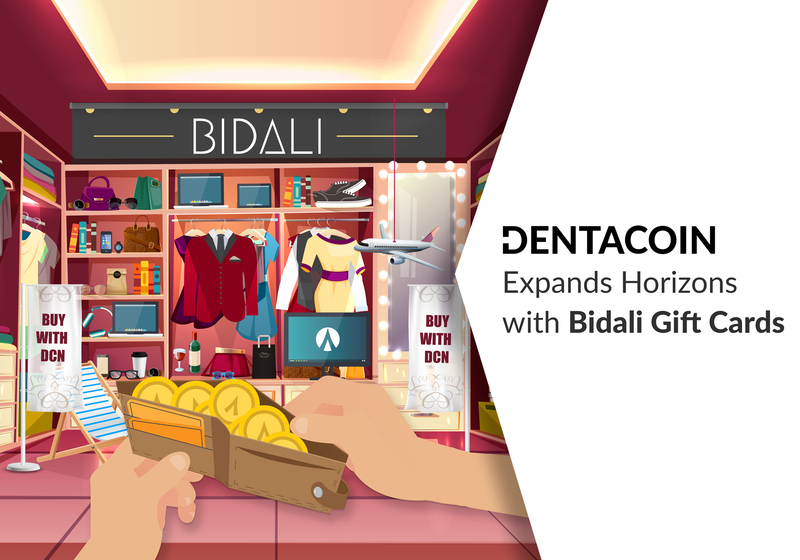 Currencies have denominations for a variety of reasons, and only some of them are practical. The psychological impact on the market value of Bitcoin could be significant if people realized the large number of units actually currently on the market. 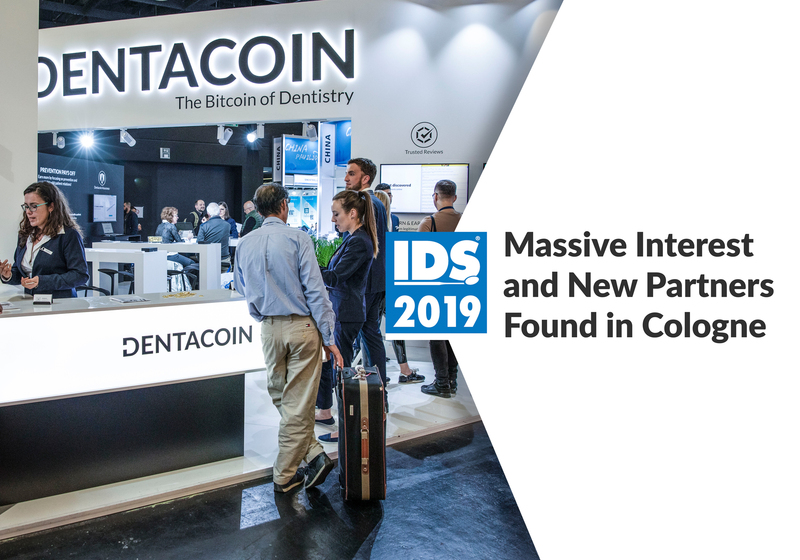 This fact is demonstrated by the concerns about the number of Dentacoin that have been pre-mined. 8 trillion tokens seems to be enough to permanently reduce the value of each token to an infinitely small value, but this concern ignores the fact that Bitcoin has achieved significant value with over 200 times this number of units in circulation. There are two important points to be made here. 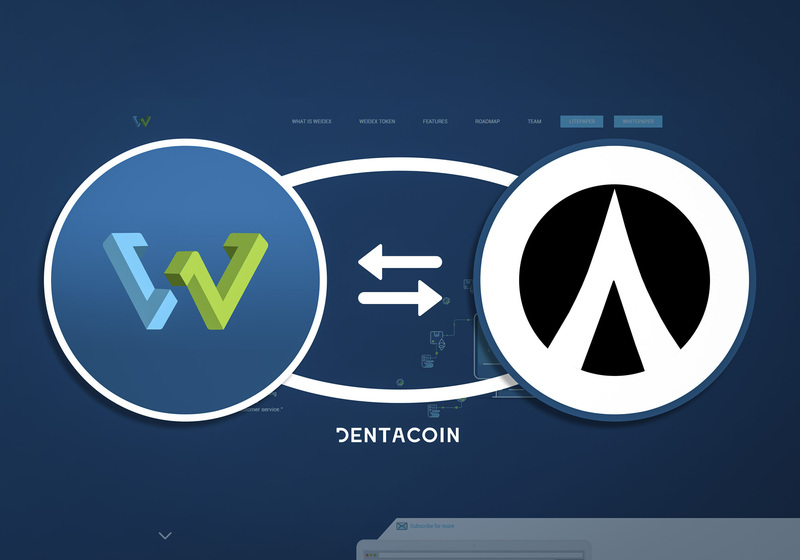 The first is that Dentacoin is not divisible into any smaller unit. 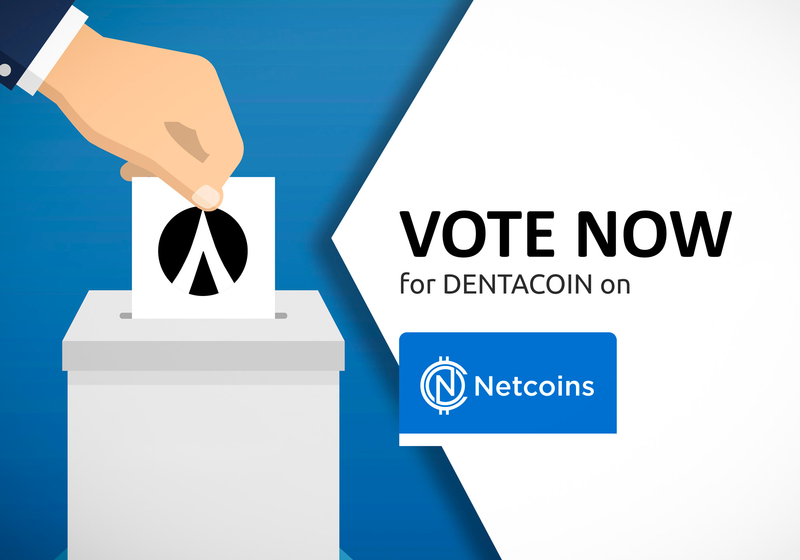 For Dentacoin, one Dentacoin equals one “satoshi”. 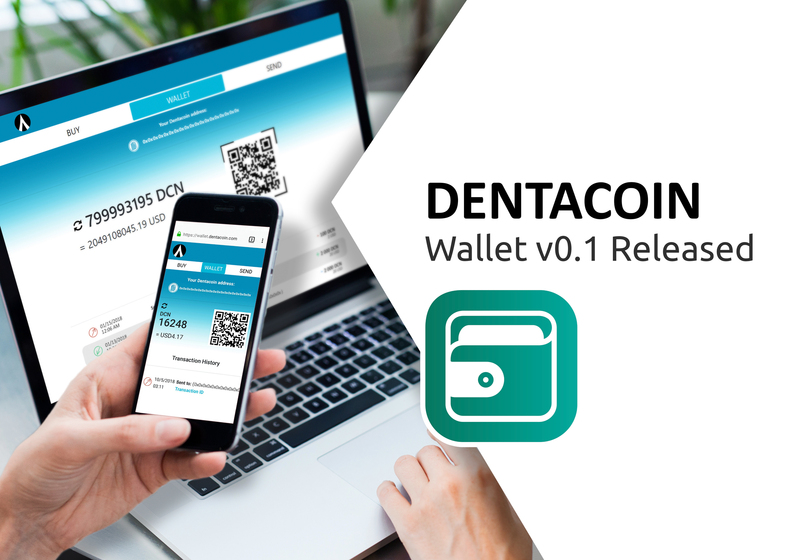 So the comparison between one Dentacoin and one Bitcoin is inaccurate. 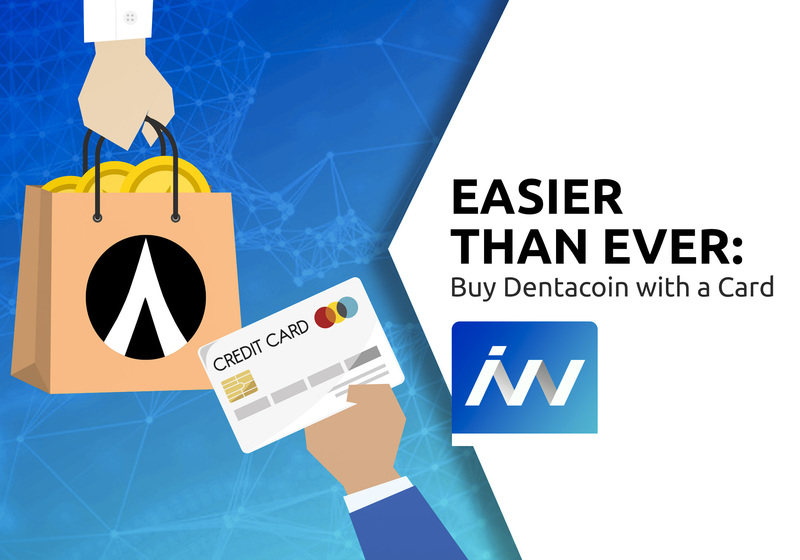 The real comparison is between one Dentacoin and one Satoshi. This is parity and the honest basis for any comparison of the two currencies. 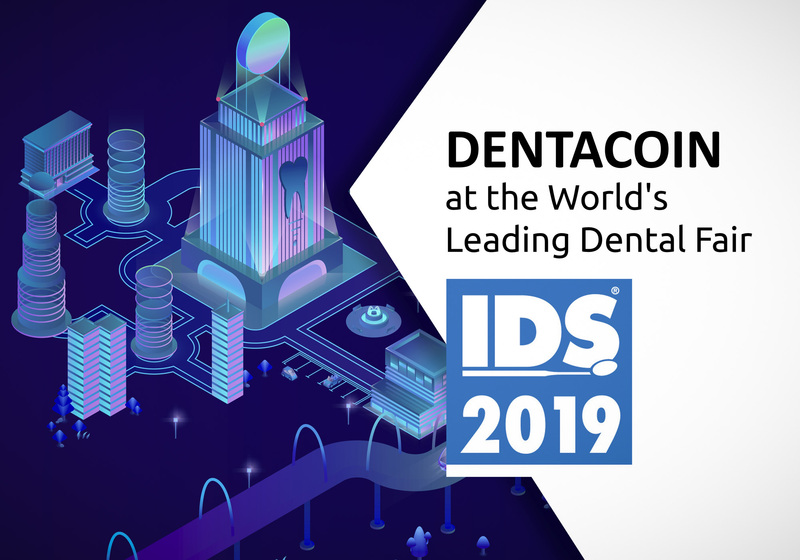 Secondly, not all of the 8 trillion Dentacoin will be released onto the market at one time. 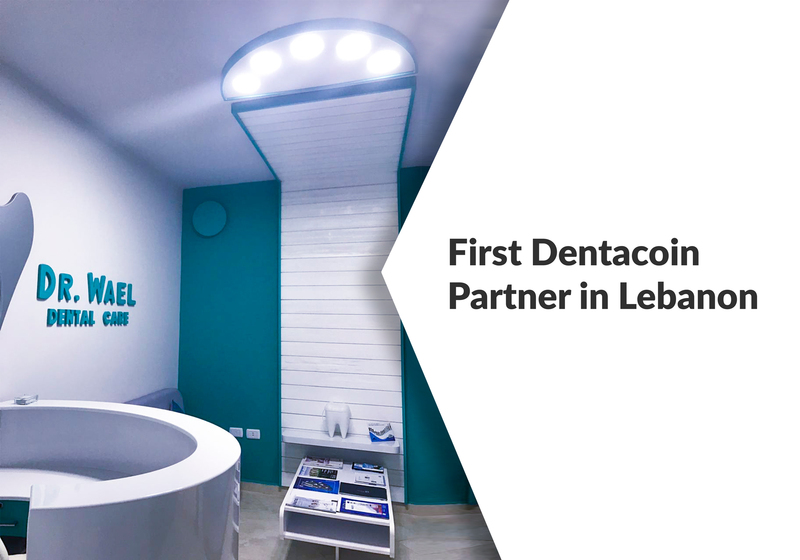 The total supply is designed to facilitate the use of Dentacoin as a global unit of currency in the dental market. 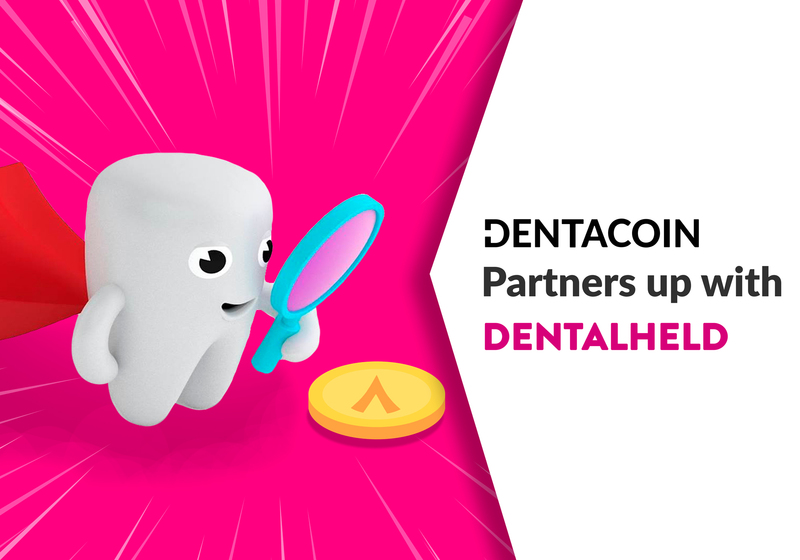 Dentacoin will be released on a pre-determined, set schedule that will increase the supply as the demand and awareness for the coin grows. 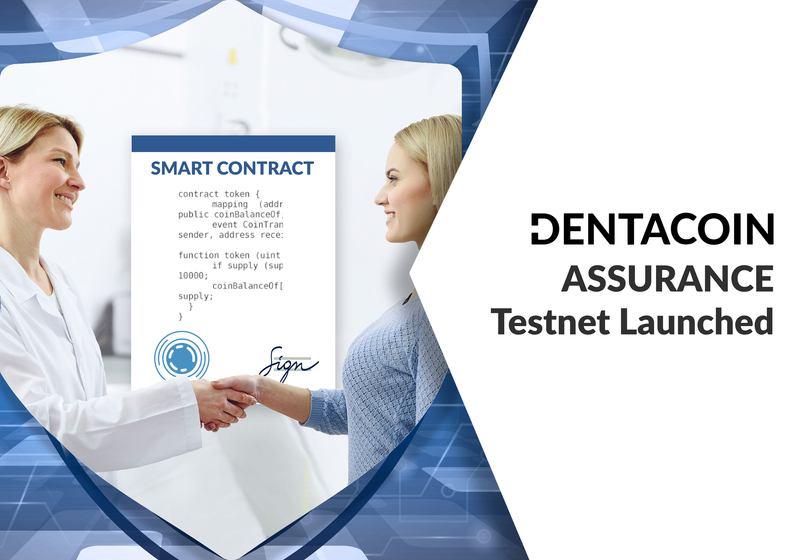 This is intended to provide a firm foundation for Dentacoin from which it can increase in value. 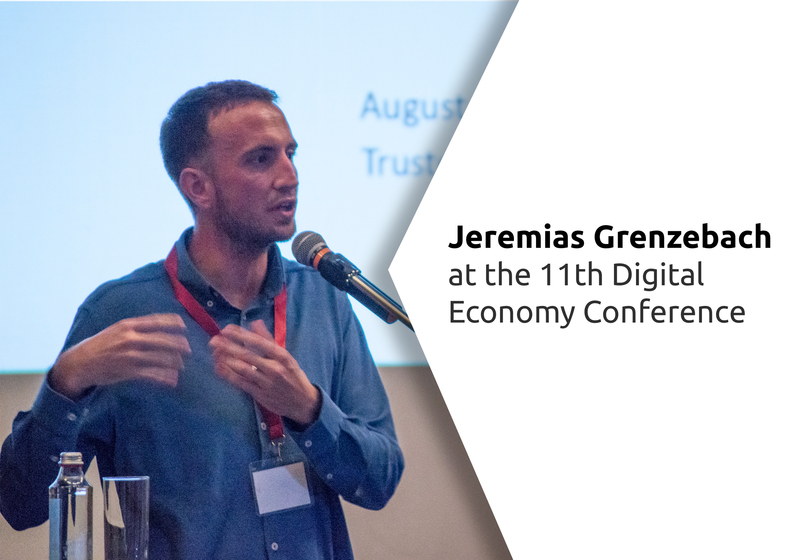 Understanding the actual underlying unit of a currency, either national or crypto, is key to appreciating both its utility and its true value. And the fact is that it is easy to get lost in the math of decimal places. 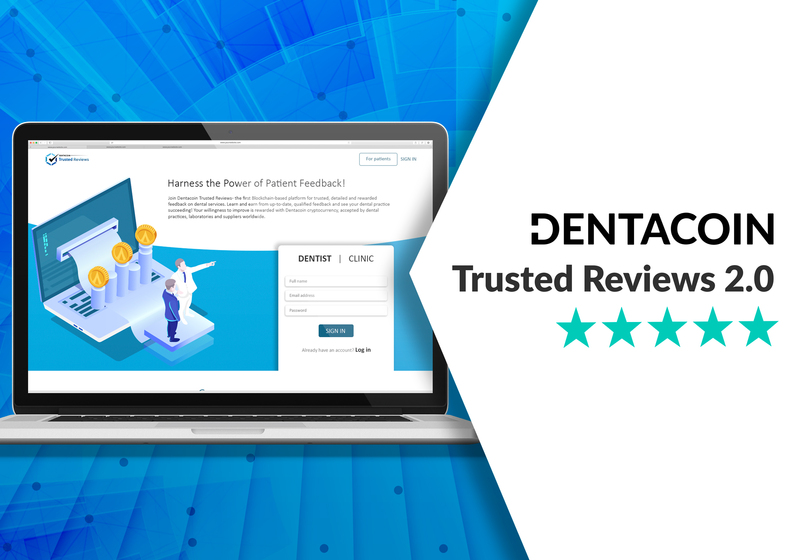 But doing this with both Dentacoin and Bitcoin is absolutely critical in order to grasp how Dentacoin has the ability to increase in value as it is accepted as the key to better global dental health. Best explanation..i like the team and project. 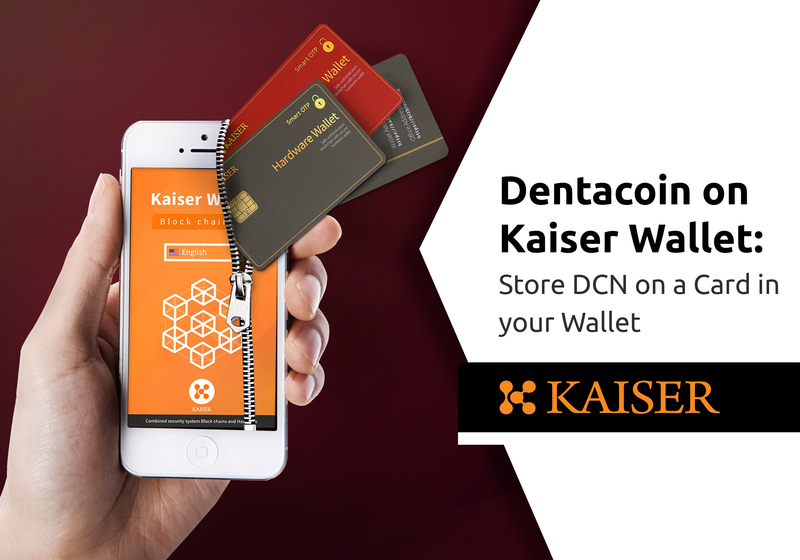 All my friends are excited to buy DCN. All the best team. Thank you for the support Rohan! 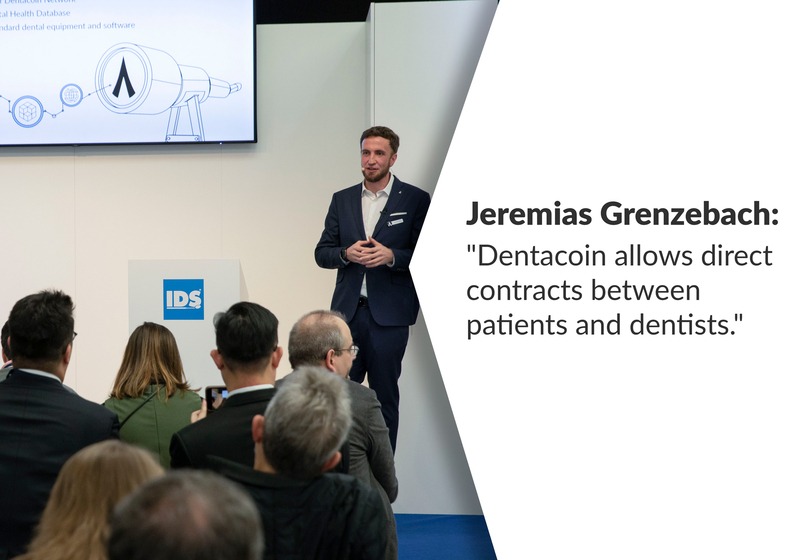 Awesome explanation, now we get to understand more about the total supply of dentacoin, am in all the way, and i see a bright future for the coin. Thank you for your support Dave! Thanks for making out time to clearly explain. I missed the ICO but I’ve bought through coinexchange. 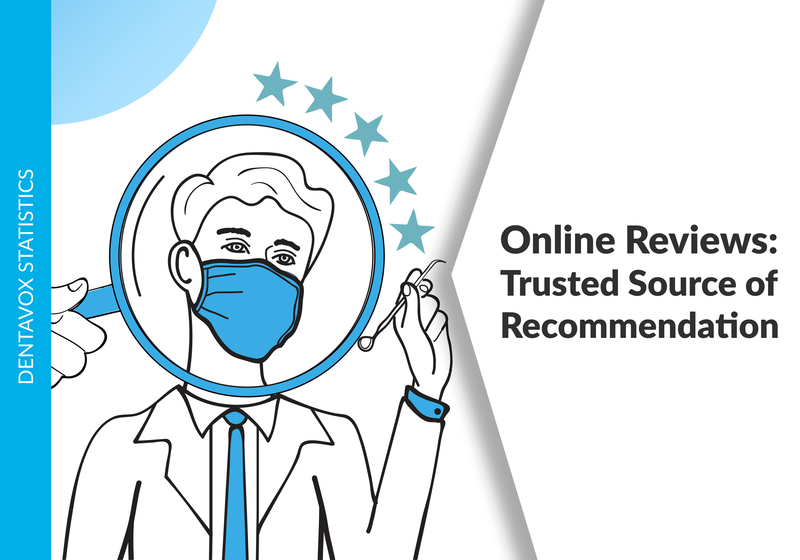 I’ll buy more and share this with friends and crypto investors too.